Police are asking the public for help finding a missing Centers for Disease Control and Prevention employee who went home sick 10 days ago and hasn't been seen or heard from since. Timothy Cunningham, 35, went to work on Feb. 12 and left sick, the Atlanta Police Department said. Cunningham, who studied at the Harvard T.H. Chan School of Public Health, is a commander in the Public Health Service and has been sent to respond to public health emergencies including the Ebola virus and the Zika virus, according to the CDC. The CDC in a statement called Cunningham "a highly respected member of our CDC family." 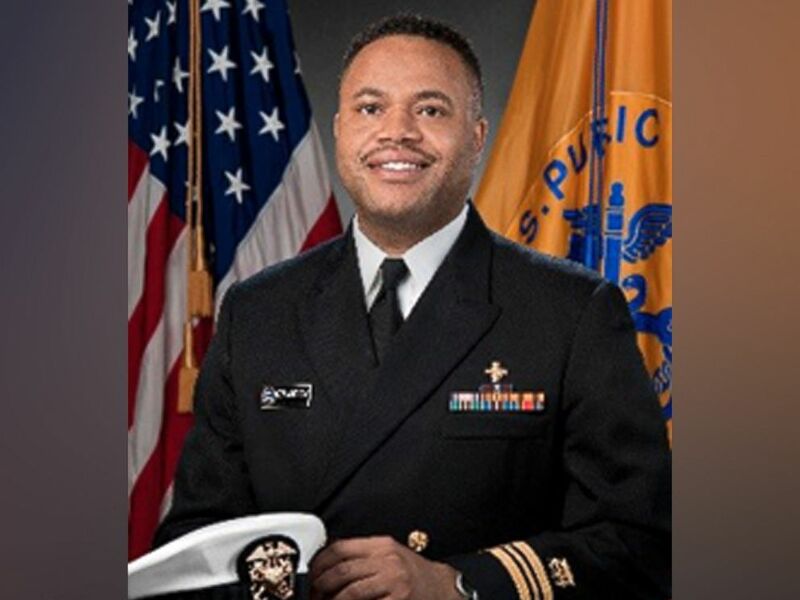 Timothy Cunningham, 35, a CDC employee, went missing on Feb. 12, police said. Police said it's unusual for Cunningham not to contact his family. Cunningham's parents said they found his phone, wallet, car and keys, as well as his dog, at his home, reported ABC affiliate WSB in Atlanta. "It's not the type of news you want to hear," his father, Terrell Cunningham, said, reported WSB. "Thirty-five years old, but always your child. "This is an appeal to the public," Terrell Cunningham added. "We're seeking your help in bringing Tim back safe." 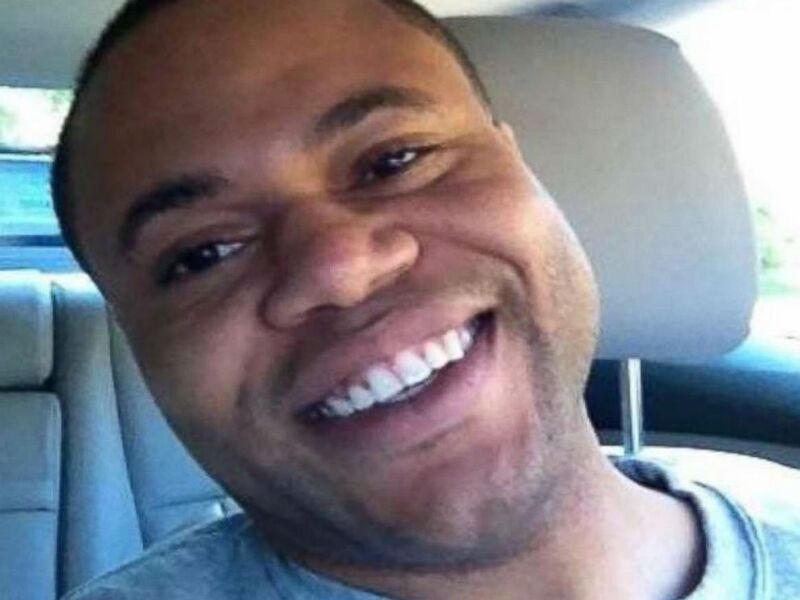 The CDC said, "Our thoughts are with his friends and family during this difficult time." Anyone with information is urged to call 911 or the Atlanta Police Homicide/Adult Missing Persons Unit at 404-546-4235.